Hilltop Hideaway is a perfect place to retreat from the hurry and stress of everyday life and to enjoy your holiday in the company of your loved ones in an intimate and exclusive setting. 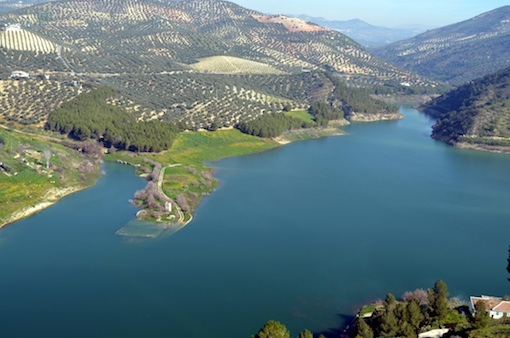 The property is nestled into the hills of the Sierra Subetica Park, in the heart of Andalusia, just few minutes drive from the picturesque white village of Iznajar and its rightly renowned lake. Its location is secluded yet not remote combining peace and easy access to local bars, restaurants and shops. The villa is a modern build in a form of an old cortijo, reuniting tradition and inclusive design elements, so that it is not only pleasing to the eye but also inherently accessible to everybody regardless of their age or ability. 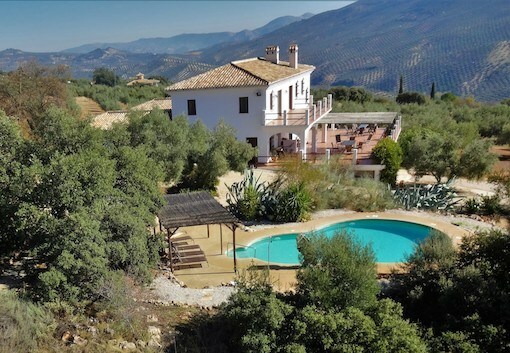 The property with its vast 5 acre olive grove offers an unrivalled standard of accommodation. It consist of two separate apartments which can be rented together or separate. The apartment downstairs sleeps 8, has 4 bedrooms with ensuite roll in wet rooms, vast reception area, big professional kitchen. The apartment upstairs sleeps 5 and consist of 2 rooms, one triple and one twin, two bathrooms and a living room with American kitchen. In the garden there is a good size pool with sunbeds and pergola, and there is plenty outside sitting area. The views are stunning from all around the property. The location of the property is also perfect for daytrips to the most famous historic gems of Europe. 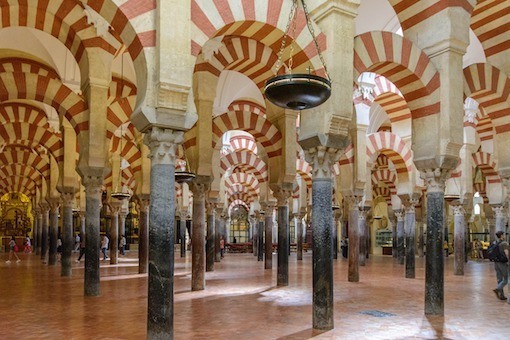 Cordoba with its Mesquita, Granada and the Alhambra Palace and Seville are each just an hour away. 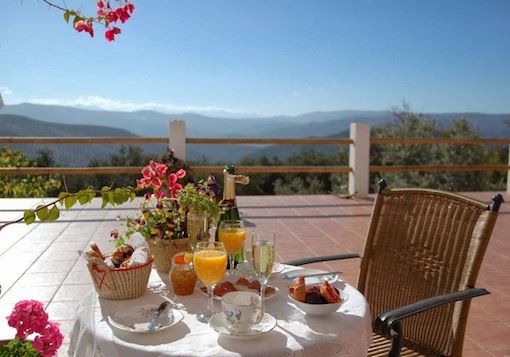 Alternatively discover the seaside and spend a day at one of the beaches of Costa del Sol or visit Malaga.